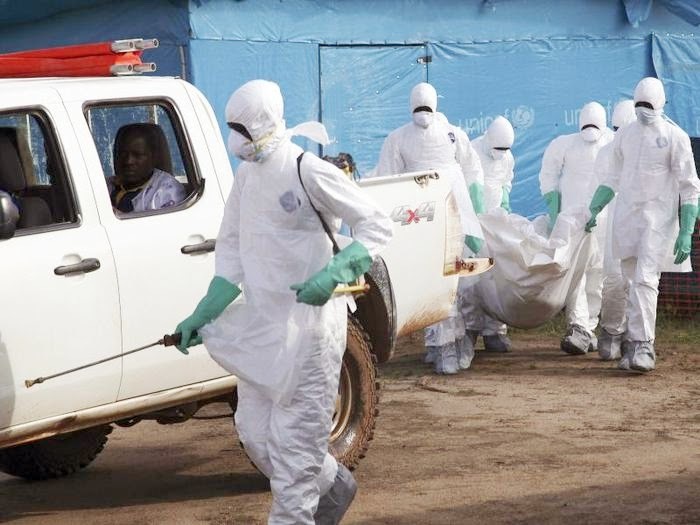 Nigeria has evacuated and quarantined a hospital in the city of Lagos after a patient died from Ebola, the first reported case to reach one of Africa’s most densely-populated countries. Reuters reports that the patient, Patrick Sawyer, a consultant for Liberia’s finance ministry, collapsed shortly after his flight landed at Lagos airport on July 20. He died while in treatment at First Consultants Hospital. Health officials said that doctors and nurses who came into contact with Sawyer have been isolated and closely monitored. 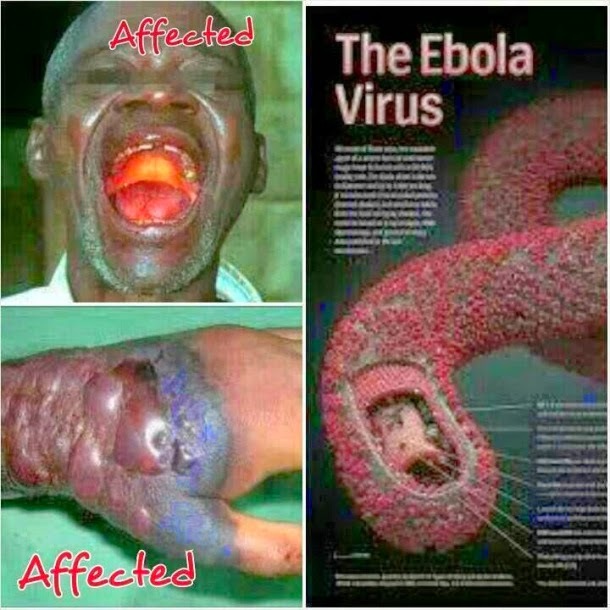 “The private hospital was demobilized (evacuated) and the primary source of infection eliminated,” said Lagos state health commissioner Jide Idris, Reuters reports. In Sierra Leone, a prominent doctor, Sheik Umar Khan, who was instrumental in the fight to contain the virus died on Tuesday, roughly one week after the government disclosed that he had contracted the virus, the BBC reports. The news comes after a Liberian doctor died of the virus over the weekend and two Americans, Dr. Kent Brantly and Nancy Writebol, continued to struggle under intensive care in Monrovia, Liberia. The number of Ebola cases continues to climb in Guinea, Liberia and Sierra Leone, where the virus has infected 1,201 people and claimed 672 lives since it was first reported in West Africa in February, according to the World Health Organization. officials fearing a greater challenge to containment. Nigerian officials said that they were monitoring 59 people who came into contact with Sawyer, including doctors, nurses and people at the airport. However, the airline on which he arrived in Lagos had not yet released the names of passengers. Meanwhile, Obama administration officials said that U.S. President Obama was being updated regularly about the outbreak. Calling it a “very worrying epidemic,” National Security Advisor Susan Rice said the U.S. would continue to assist local and international efforts to combat the spread of the virus. West African carrier Asky Airlines, meanwhile, announced Tuesday it is suspending some flights to Liberia and Sierra Leone because of Ebola fears.